The cream addresses common foot conditions such as calluses and dry skin, and simultaneously provides natural and special active substances as well as a fresh, modern scent for a sublime skincare experience. Contains a recipe with deep-acting hyaluron, milk and honey extracts as well as urea in combination with glycerin. 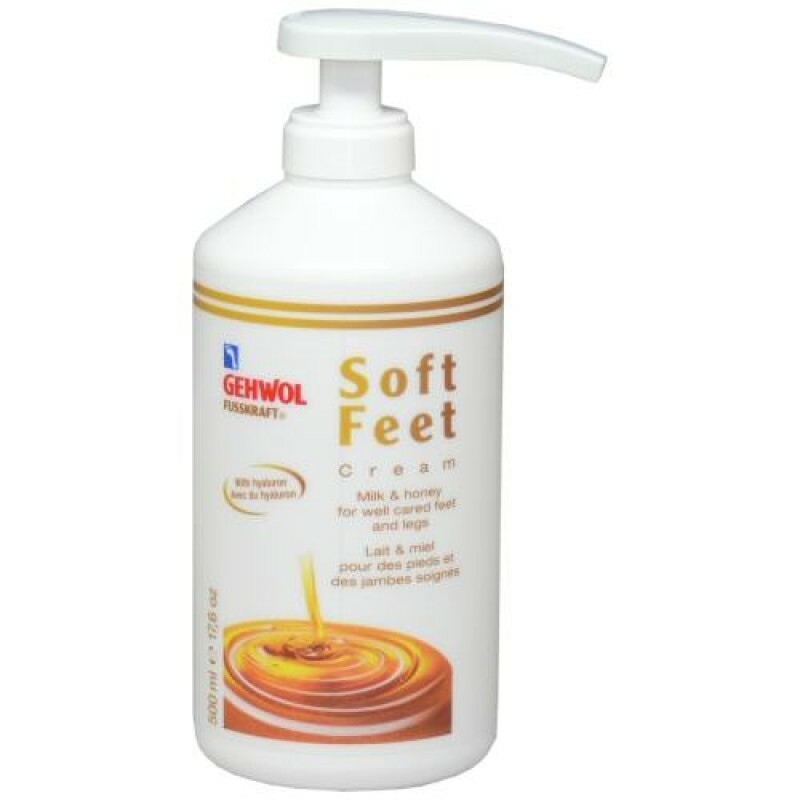 The caring ingredients supply dry foot skin with extra moisture and protect against callus formation making the skin noticeably smoother. 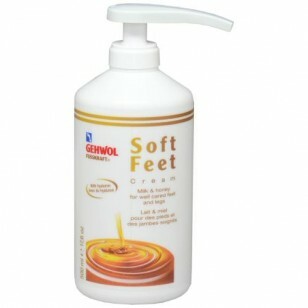 Ideal foot care for any day at every age. Dermatologically Tested. Suitable for diabetics.